Each session begins with a consultation. While each session is framed by a standard protocol to address the entire body, the work addresses each client’s individual needs. Because change occurs from session to session, every session is a unique, organic interaction between client and practitioner. 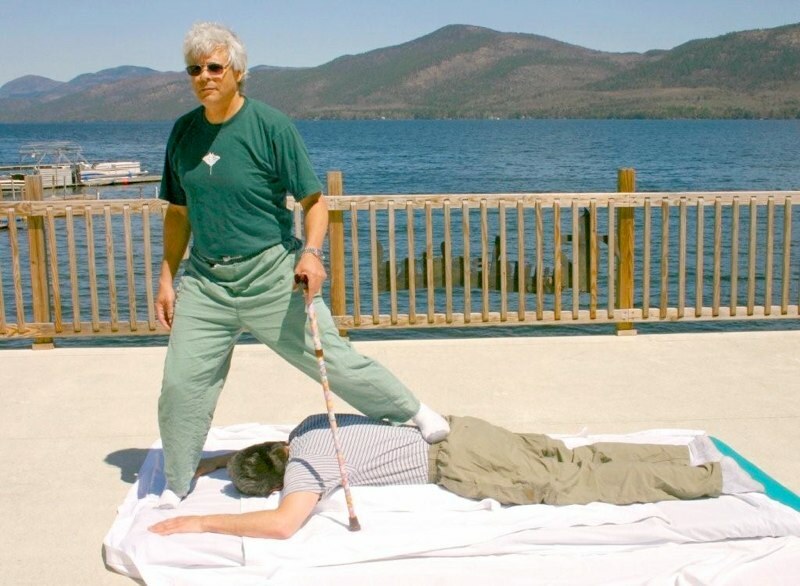 The work includes techniques that represent a synergy of healing modalities: among these are profoundly deep tissue release work, mobilization, assisted resistance, stretching techniques, energy work, and other specialized somatic bodywork procedures. Decisions are made about which procedures to use from the dynamic component in the work that is driven by the client’s particular challenges.